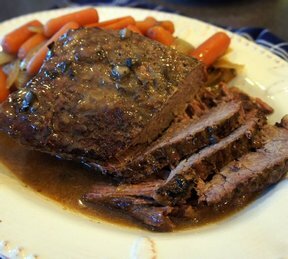 Beef roast slow cooked with carrots and onions and a creamy sauce for a tender and juicy dinner. Not much work but great flavor after a long day's work. 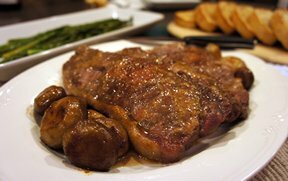 Serve it with hot mashed potatoes. 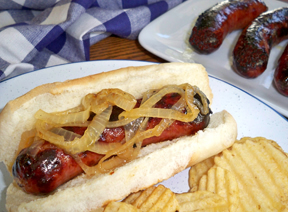 This brats recipe combines the cooking in beer with the grilling for a totally impressive flavor variation of beer brats. You can add your favorite condiments but you may not want to complicate the already great flavor of these brats. Slow cooked chicken that falls apart when you eat it. 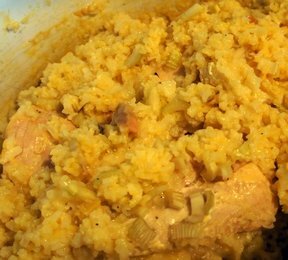 And who wouldn't love rice cooked in cream of chicken soup? 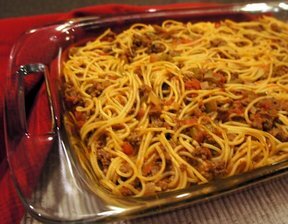 Perfect when you don't have time to prepare anything in the evening. 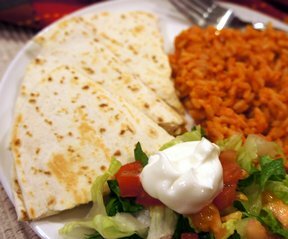 Along with the guacamole, serve your family's favorite Mexican fixings with the quesadillas.